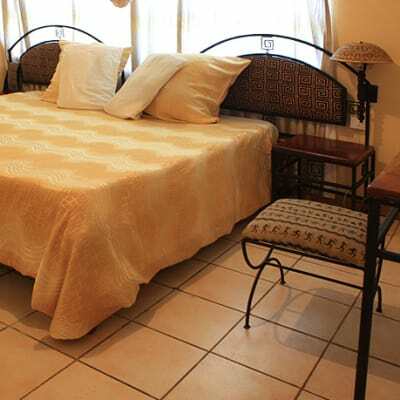 This Motel offers a choice of quality accommodation with 50 twin or double self contained rooms, 7 self catering chalets and 2 apartments there's lots of choice. It provides a tranquil environment for anyone looking to get away from the busy city life. All rooms are self contained, with telephone and other amenities. With parking bays in front of each room, adjacent bar and restaurant serving everything from snacks to steaks, two tennis courts and swimming pool, Andrew's Motel attracts visitors from far and near. The accommodation here is simply decorated but with everything you could need on the move.